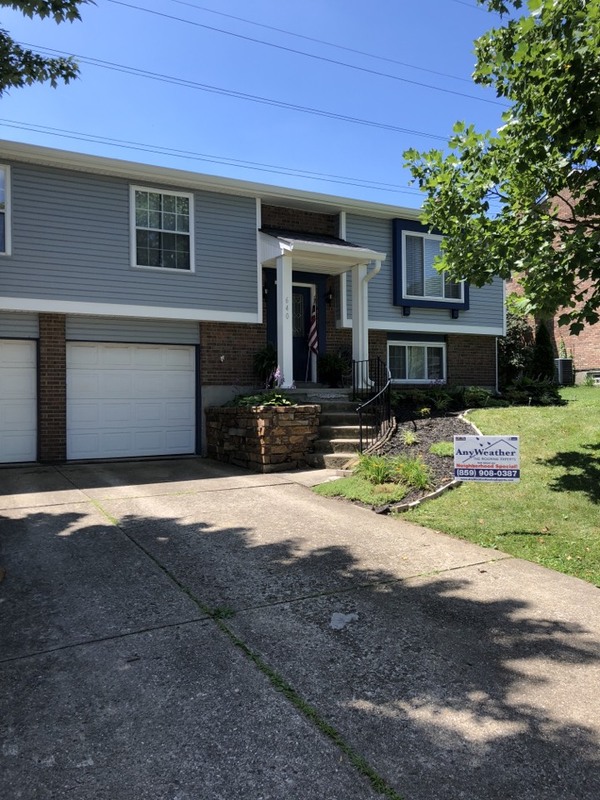 Just completed new Siding, Soffit, Fascia, and Gutters on this beautiful home in Villa Hills, Ky. 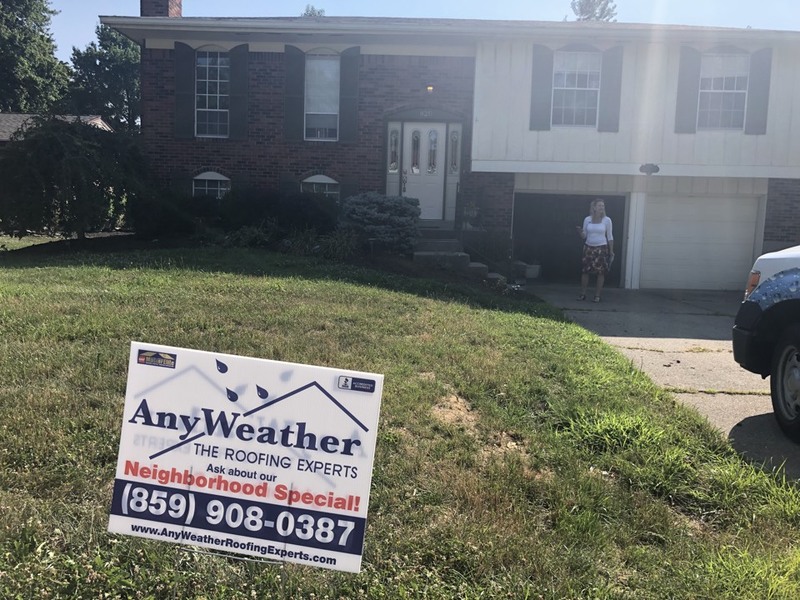 I can’t wait for our customer to get home and see their new look. 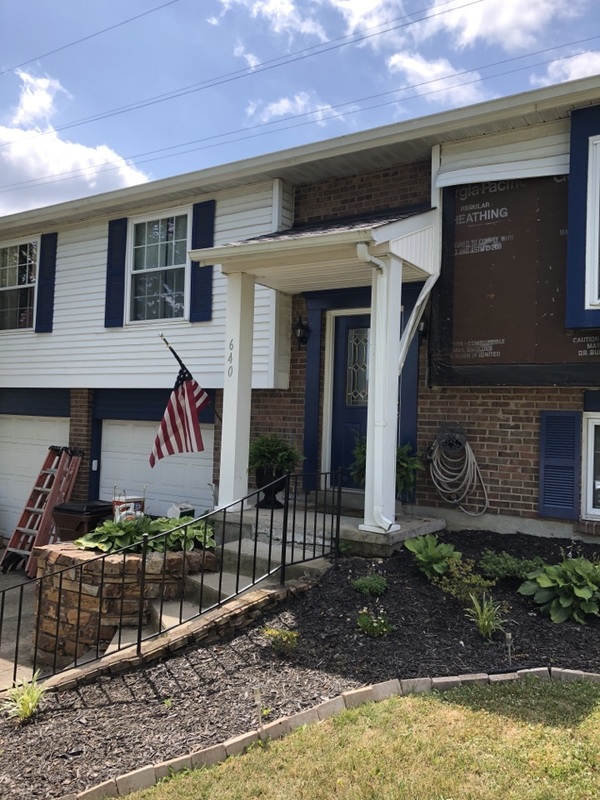 Just checking in on this new vinyl siding replacement here in Villa Hills, KY. Job is going great, but man is it hot today.